I've always been a sucker for a good story, so it's no surprise that I adore manga, which are not only pieces of art but fabulous stories that weave complicated plots and introduce interesting characters. 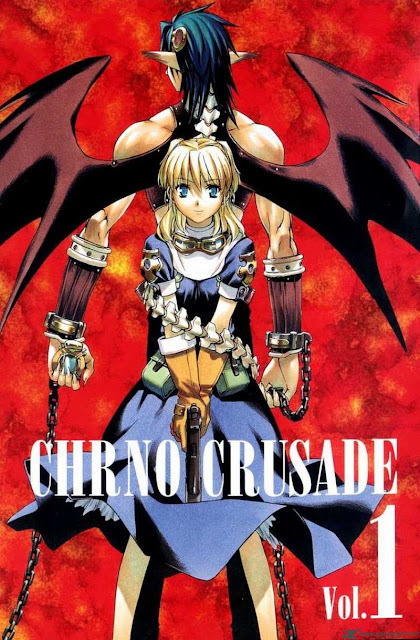 If you're hesitant to read manga, for whatever reason, I encourage you to try it at least once. Below, I've listed my top three favorite manga series I read growing up and why you should check them out. 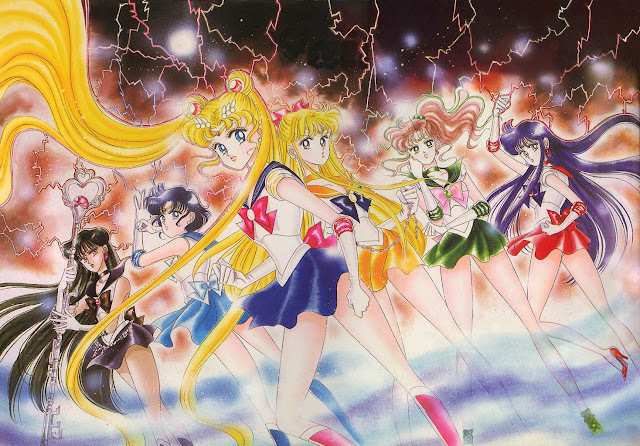 Sailor Moon was my very first manga. 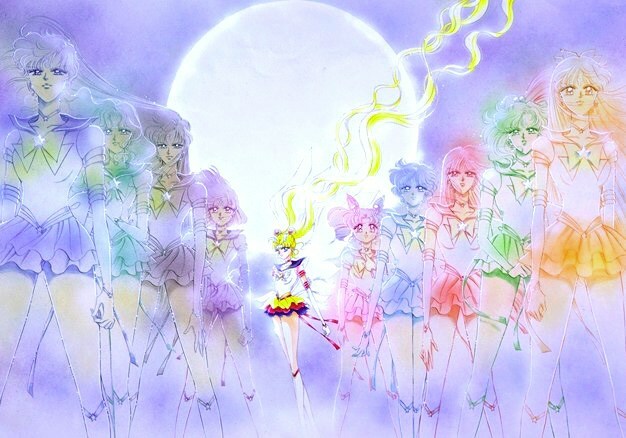 I was 11 when a friend handed me a dazzlingly beautiful Sailor Moon manga. Sure, I was already familiar with the anime since I grew up watching it, but I had no idea there was a book about it. I tore upon the volumes like some kind of vicious vulture. I asked for them for my birthday and spent all my allowance on the collection because of how completely different the manga was from the Sailor Moon anime. Ah! Just look at it!! 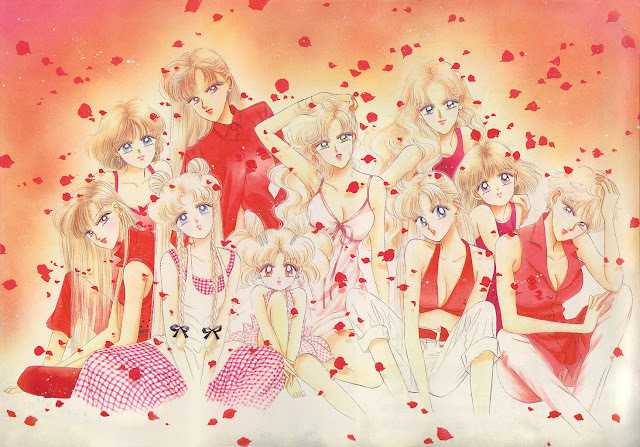 I couldn’t get enough of Sailor Moon, so the manga only furthered my obsession. I started drawing people in the Sailor Moon manga style, with long spindly legs, large eyes, and interesting hairstyles. Seriously, the fashion (at least for the time) was cutting edge. Plus, the gowns and sailor suits were timeless. The scouts aren’t called pretty sailor soldiers for nothing. I’ve always been fascinated with space, so I was very excited to learn that the manga introduced more information that related to the universe (and more information on gems, which I was also interested in). I researched and studied the planets, the stones, and the mythology hidden within these precious pages. Besides the educational aspect, the story was energizing. A team of strong, independent women, each with their own elemental affinity, is tasked with saving the world. It’s a space opera that is both romantically intriguing and extremely exciting. There is a character for everyone. Seriously, if you’re studious and dedicated, Ami is your girl. 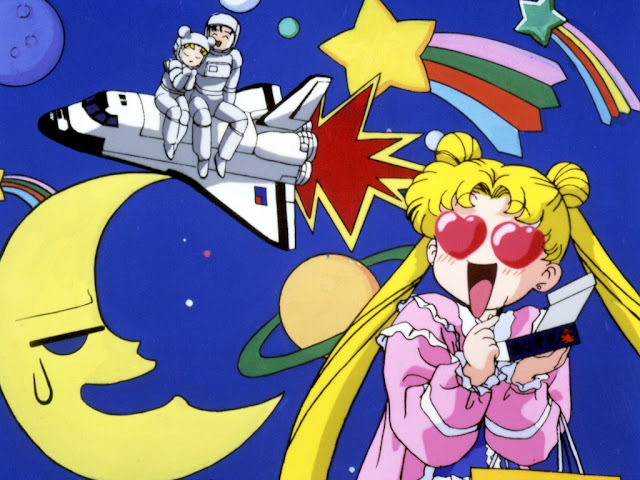 If you’re clumsy and loyal, you may relate with Usagi. If you’re tomboyish and strong, you may liken to Haruka. 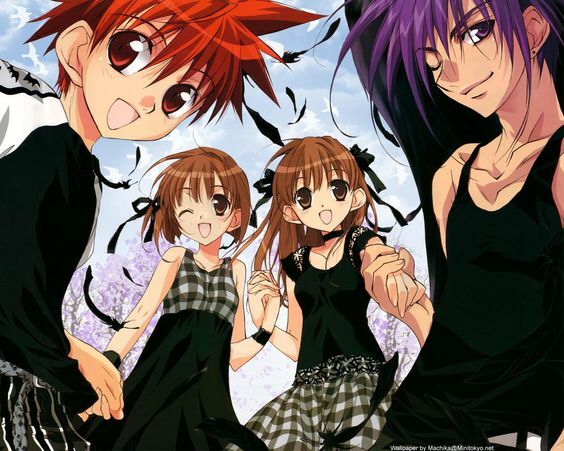 The characters solidified the importance of friendship and love. There was even a progressive (at least for America) notion of a woman loving another woman. 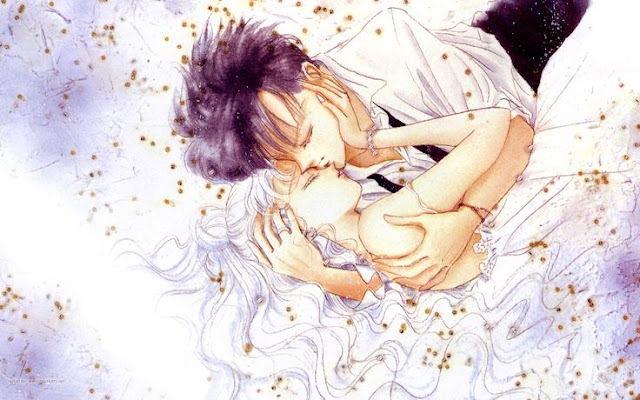 Plus, the love between Usagi and Mamo-chan was just too sweet. I couldn’t help squealing every time I read about their relationship. The characters give you someone to relate to, no matter where you are in life, and that was a large part of the appeal. Even the villains were interesting (especially in the anime). I’m obsessed with thieves and I think it’s because of this series. If you love anti-heroes and moments of romance and close calls, you must pick up this series (Dark says so). Again, not sure why, but many manga artists could totally be fashion designers. Trust me, D.N.Angel does not skimp on the epic fashion sense. 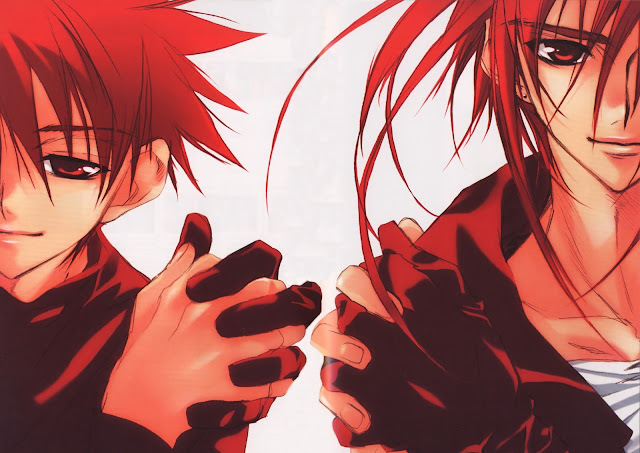 Plus, the artist must have sold her soul because man are these drawings gorgeous, especially later on in the series. Just look at the hair! I mean, look at it! Plus, the facial features are perfect. Do you like art? Do you like thieves? Do you like a good romance and action all rolled into one? Oh! 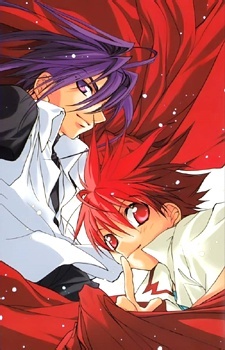 Well then, let me introduce you to D.N.Angel, a story about Daisuke, a kid in a long line of men who can transform into the legendary phantom thief Dark (that is, when they're experiencing romantic feelings towards their crush). To top it off, the series is hilarious. One can’t help but chuckle at Dark’s insistence that Daisuke “man up” and make the first move. DARK IS AMAZINGLY BEAUTIFUL AND PERFECT!! But if you look past Dark, which he would protest against, you’d see Daisuke, who at first you think is just a normal fourteen year old boy, until you realize he has a genetic condition that transforms him into the thief Dark. 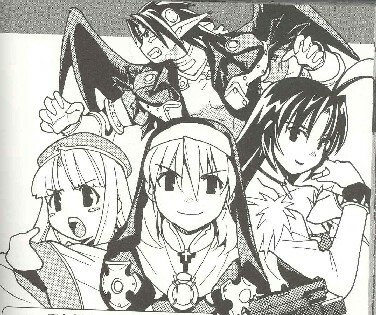 As the series goes on, you learn that Daisuke is much more than an epic thief. He’s loving and caring and sacrificial. He cares deeply for everyone. You also see a collection of heartwarming characters, each as complicated and interesting as the next. (Satoshi for example. Poor Satoshi.) 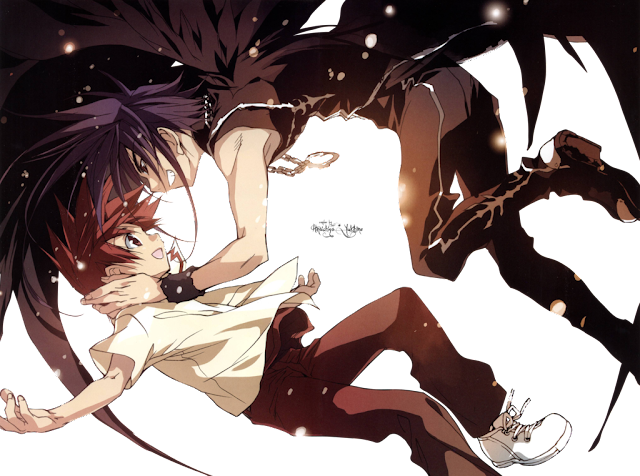 But Dark truly does steal (hehe) the show with not only his charms and wiles but his friendship with Daisuke. He learns to care for Daisuke and everyone that comes into his life. Do NOT watch the anime. I repeat, do NOT watch the anime. It lacks the emotion and perfect plot line that the manga possess. Besides, the manga for Chrono Crusade is only eight volumes long, so it won't take you long to read. Another beautifully drawn series!! 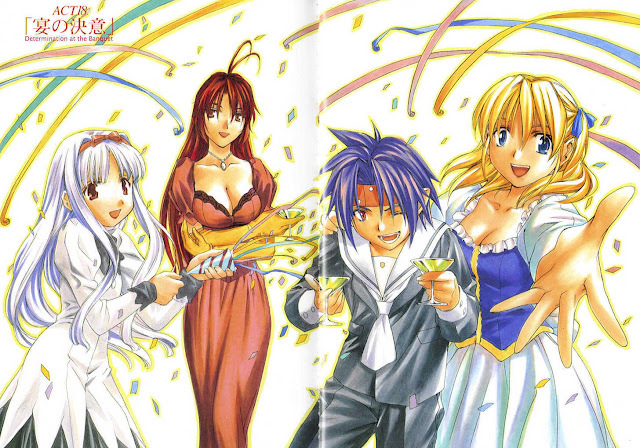 Oh goodness, and the art gets even better in later volumes. So much detail and emotion are drawn into the characters that I forget they’re fictional sometimes. When you see someone cry or bleed or smile, your heart can't help but melt. Plus, who doesn't want to see manga stylized angels and demons in the 1920s? Again, the fashion is wonderful, and it's historically interesting too! Warning! This series is a tearjerker. I mean, the entire premise of the story is about a nun who makes a contract with a demon, who in turn feeds off her life force. This, of course, greatly shortens the main character's life, but what's truly sad is that they become FRIENDS!!! They care about each other. I was surprised by how emotionally attached I'd become to the characters in such a short time. 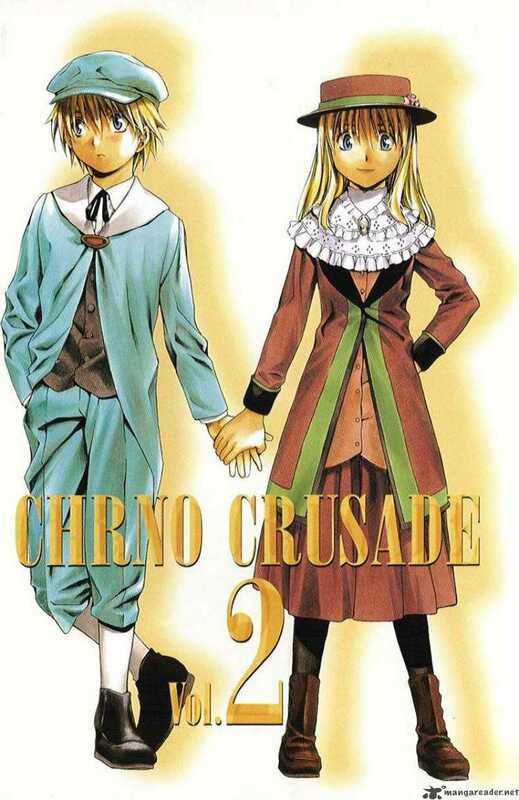 I mean, 8 volumes and this story still whittles away my soul. 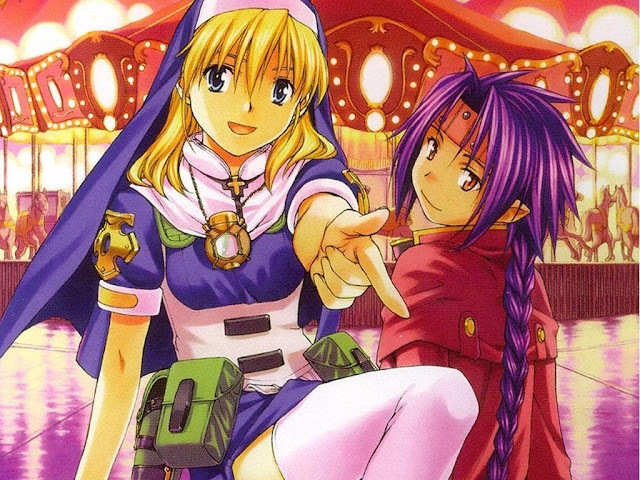 As mentioned, the main character, named Rosette, is a nun but not your typical nun. Oh, no! She, along with her comrades, tote holy weapons that combat the forces of hell. She’s a whirlwind, loud and brash and all-consuming. Oddly enough, Chrono (her demon companion) is mild and levelheaded. He keeps her grounded. Think on that. These two make an exceptional team and it becomes even more intriguing when the other characters, all as equally fascinating, are introduced. What do you think of these manga? 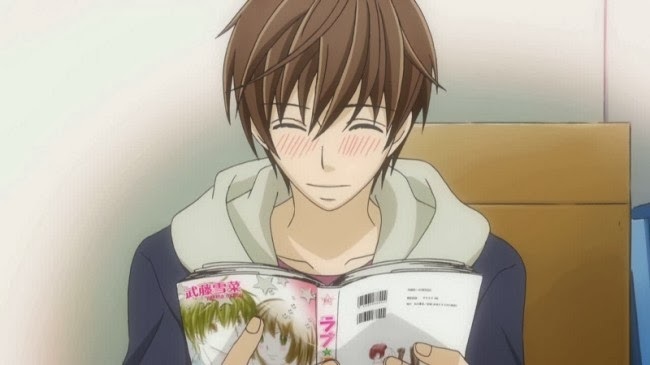 What are your favorite manga? 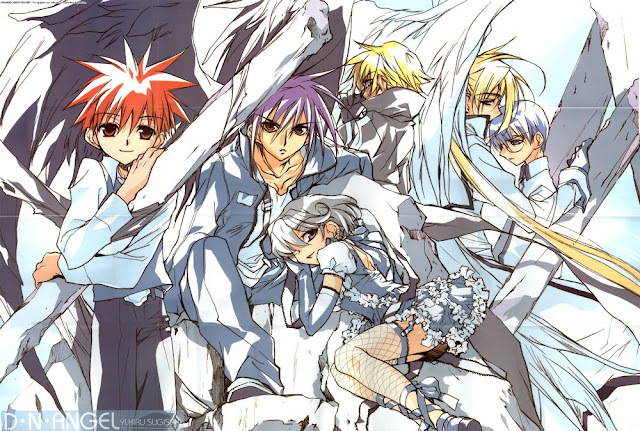 You should read all of them, for sure, but definitely read D.N.Angel. It's super cute. It's...just not a complete series yet. It's been on hiatus. FMA is amazing!! I waited too long to read the manga.